An large interactive map (click) of Shin'etsu-kogen region from Togakushi and Izuna to Lake Nojiri, Myoko-Kogen and up to Madarao-Kogen and Iiyama. This map links to local ski resorts, hotels, golf courses and local travel guides. 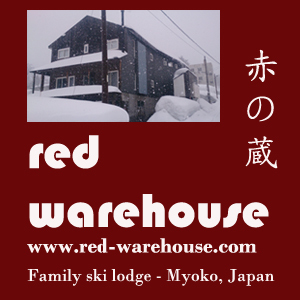 An interactive ski map of Myoko-kogen (click) and the main adjoining resorts - Myoko Suginohara, Ikenotaira Onsen, Akakura Kanko, Akakura Onsen, Seki Onsen, Tsubame Onsen, Kyukamura and Myoko Ski Park. There are google map links on each page too which I will be adding steadily before next season. If you have anything you would like added on please pm me.